Two senate Loverbirds Naisula Lesuuda and Kipchumba Murkomen blasted over leaked Love Whatsapp Texts and Emails. - Bana Kenya News, Real African Network Tubanane. Home featured Gossip Two senate Loverbirds Naisula Lesuuda and Kipchumba Murkomen blasted over leaked Love Whatsapp Texts and Emails. Two senate Loverbirds Naisula Lesuuda and Kipchumba Murkomen blasted over leaked Love Whatsapp Texts and Emails. The Eurobond partners are now visible to the public, Nairobian blew up the booming relationship saga as how a former KBC TV star changed abruptly to a multi-millionaire later to be a senator. Leaked emails and Whatsapp messages leaked to the public that embarrassed the Elgeiyo Marakwet Kipchumba Murkomen. 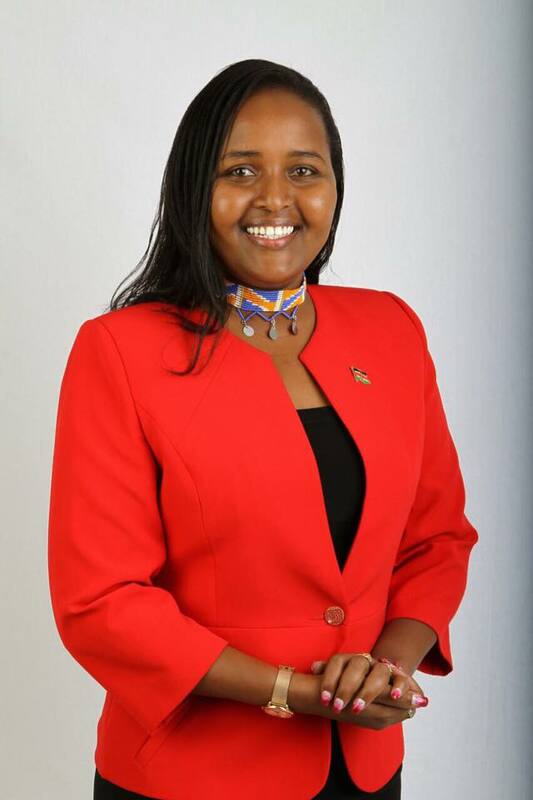 Now it is evident that the two senators are squandering life in a booming relationship blossoming between Elgeyo Markwet Senator and Samburu County Senator Naisula Lesuuda. The Nairobian has released a shocking series of emails and whatsapp messages between the two exposing deep mental, physical and emotional connections and really fallen Love. Here is what the senator and his girlfriend were texting on WhatsApp. “And you just love someone for who and what they are and not just for lying. I love you just like that. Even of (sic) nothing happens I won’t complain as long as I have you,” He tells her while confessing how she drives him crazy whenever she giggles or talk in the media. “Leaving in few babes, don’t go away yet…”, she tells him. “Kuna ukora nataka tufanye (I want us to get involved in some mischief)” Murkomen sends Lesuuda a shocking text. 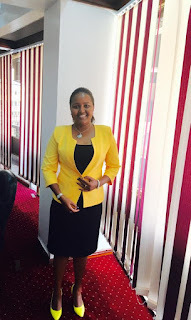 “Enhee I’m all ears…I hope ni kutengeneza mali (I hope we will make money).” Lesuuda responds. The senator is married with children and living in a stable relationship while Lesuuda is dating an unknown IT guy in Nairobi. It is now noted that the Eurobond saga that the Senator Kipchumba Murkomen is involved started here. Later the senator told Lesuuda to Open companies which are claimed to be used in the saga.